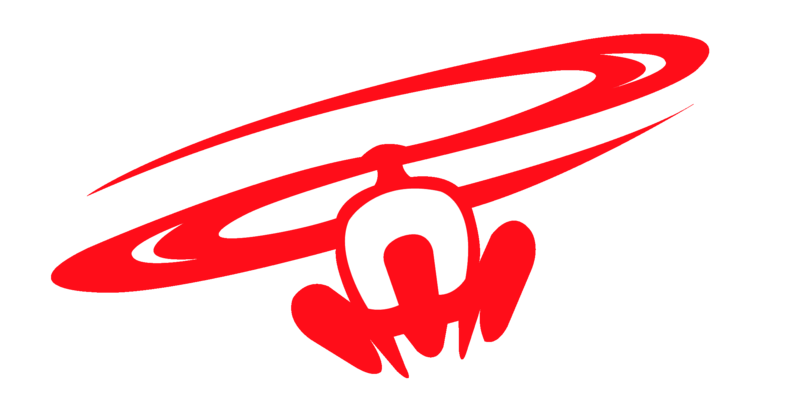 Mikel getting a piece and flying at RK Heliboarding. Our Heliboarding crew joined this ski/snowboard crew shoot at RK Heliski to have one of the most memorable days of the season filming. 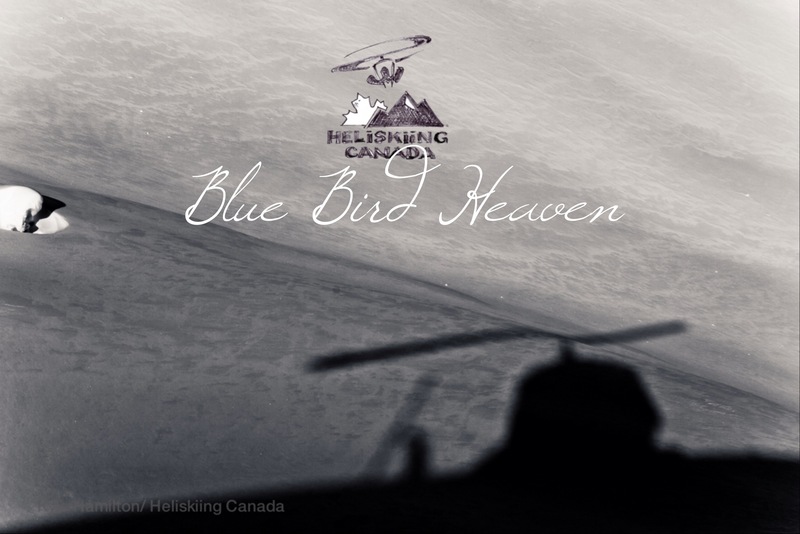 Aptly named “Blue Bird Heaven” this little edit is meant to take you away and share a dream day heliboarding.